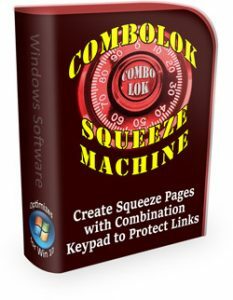 We just released a new exclusive software called “ComoboLok Squeeze Machine”. You are most likely asking what the heck is a combolok? We are glad you asked! What the software does is assist you in building a product squeeze page with an email opt-in form but it adds a twist, which will engage your visitors. The “twist” is a combination lock that must be opened to obtain the product. The only way to get the combination unlock code is subscribe via your opt-in form. 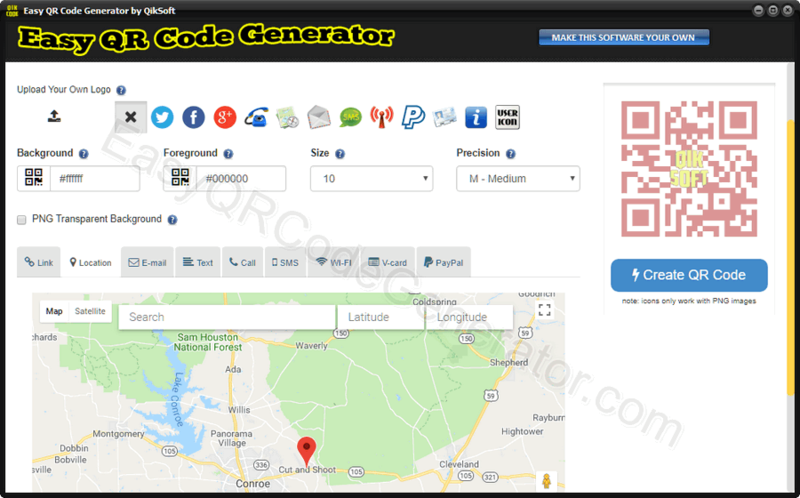 Once the person verifies their email, you send them the unlock code. The software is for Windows 7+ and will not run on machines below, sorry. 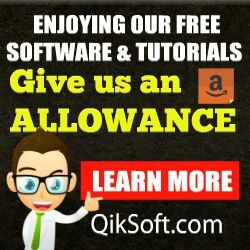 Currently the only place to obtain the software is from our good friends over at Resell Rights Weekly. Before you head over I will tell you up front that RRW is a membership site BUT you can get in right now for $1. Click Here to join now!